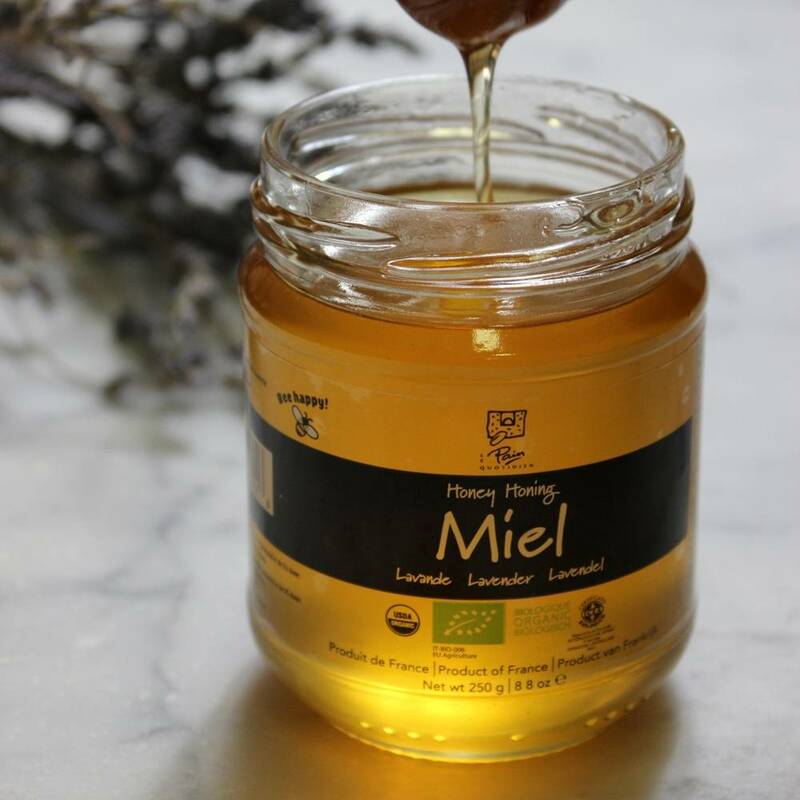 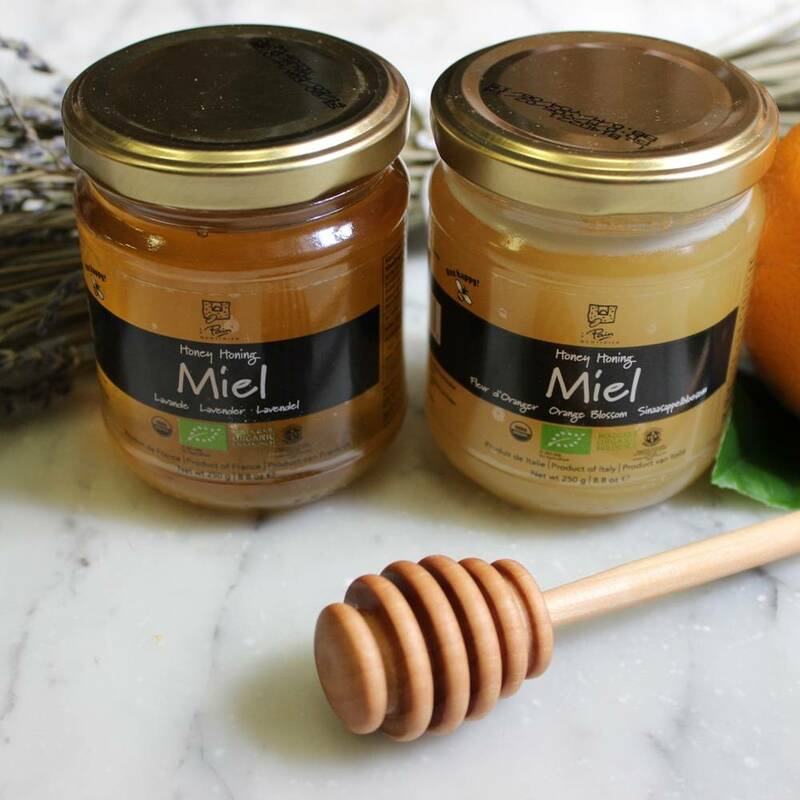 This is a high quality mono- floral honey is derived from the nectar of lavender, an old world herb in the mint family. 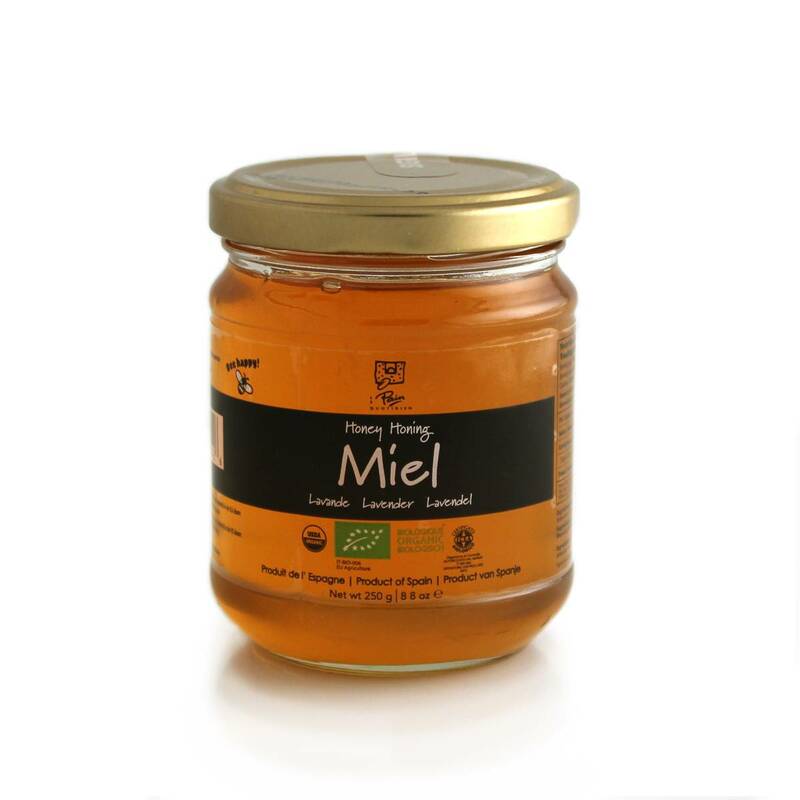 This is a well rounded honey with a delicate floral scent and is delicious served with mild, salty cheeses. 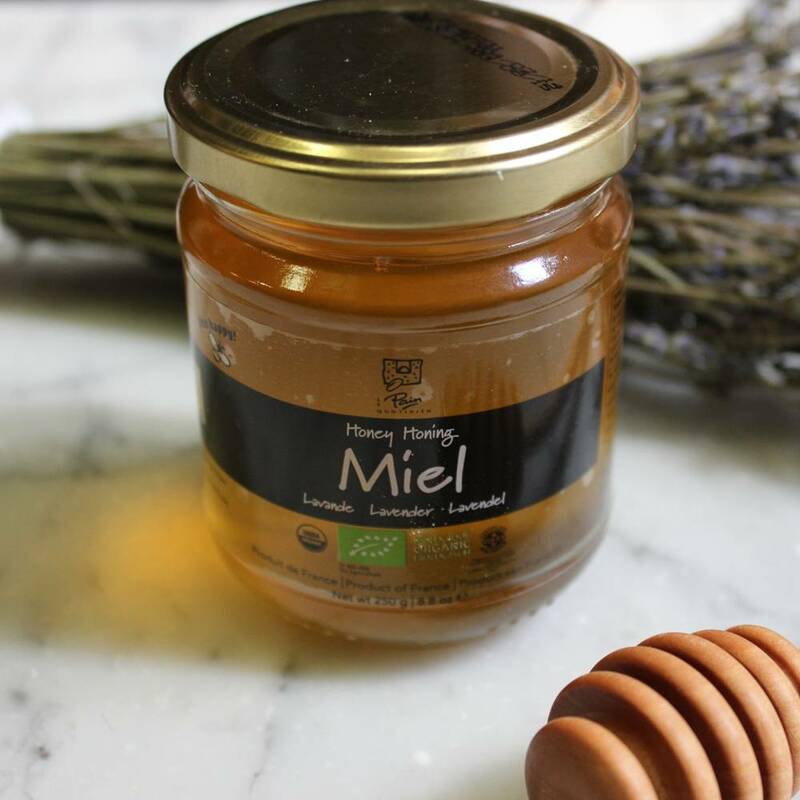 As with a lot of our products, we love to put this on the breakfast table and enjoy it with freshly baked bread!